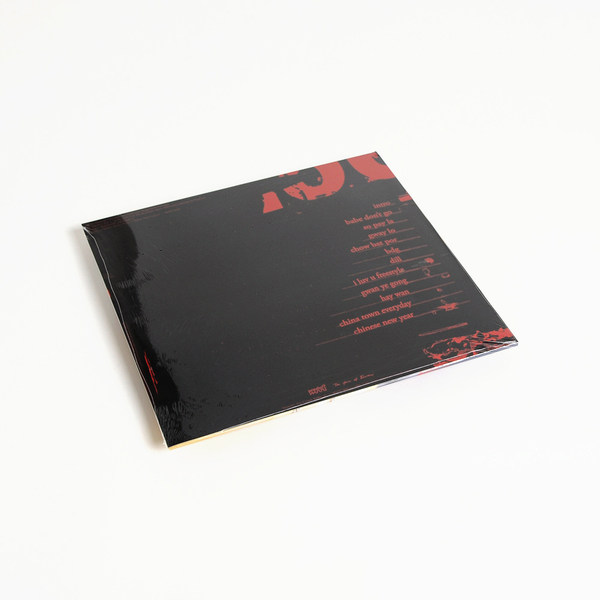 Cult Vietnamese-Chinese MC Triad God links with Palmistry on ‘Triad’ for Lorenzo Senni’s Presto! ?, serving the follow-up to ‘NXB’, which was released in 2012 by Hippos In Tanks to widespread underground acclaim. Palmistry again handles the lion’s share of production in ‘Triad’, matching Vinh Ngan aka Triad God’s drowsy delivery and low key intonation with careful, minimalist dembow/dancehall rhythms and gossamer, elegiac atmospheres, while Organ Tapes also supplies a tenderly rugged backdrop to album closer ‘Chinese New Year’. 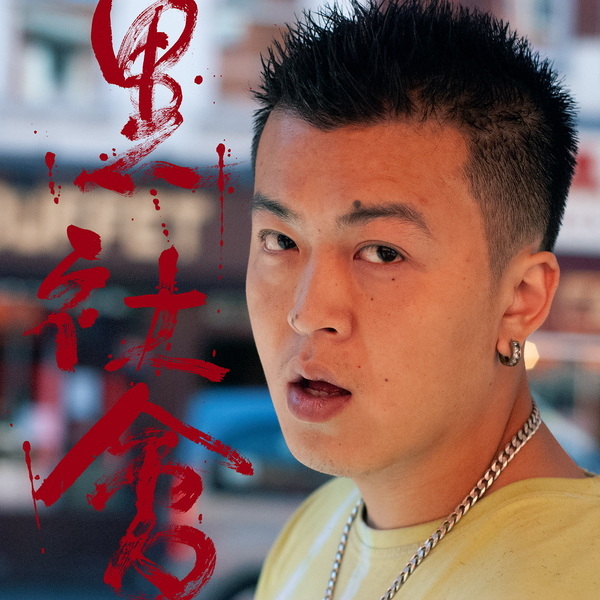 Rapping and singing a mix of Cantonese and english, Triad God mostly eludes any grip of what he’s chatting for non-Cantonese speakers, but for us, the overall vibe of ‘Triad’ imparts much more than any prosaic reading of the album. 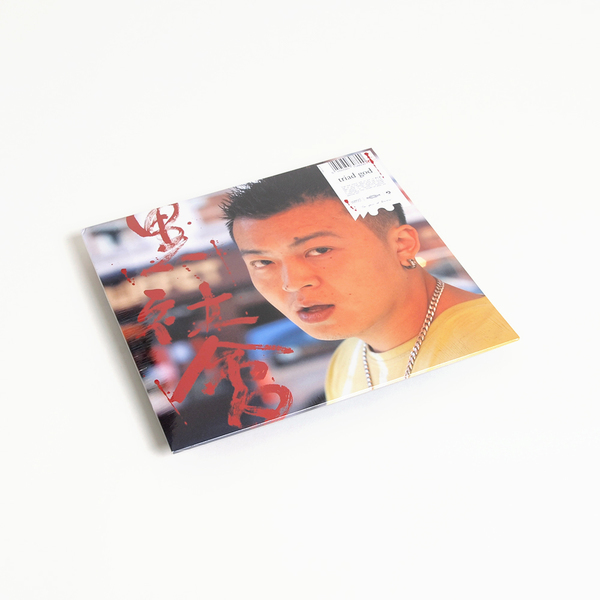 From the intimately cinematic mise-en-scene of the intro, thru to the soft-touch choral ambience of ‘So Pay La’ and ‘Gway Lo’, to the Jesus-arms dancehall bumps of ‘BDG’, the angelic cadence of ‘Dill’, and the MIDI meditation of ‘Hay Wan’, it’s the kind of record that quietly demands your attention while never quite looking you in the eye/ear, and does so in the most beguiling style.